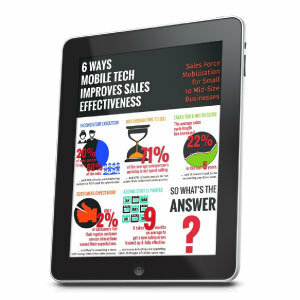 The benefits of mobile sales enablement. The importance of proper software implementation. One cost-effective way to mobilize your sales force in just days.